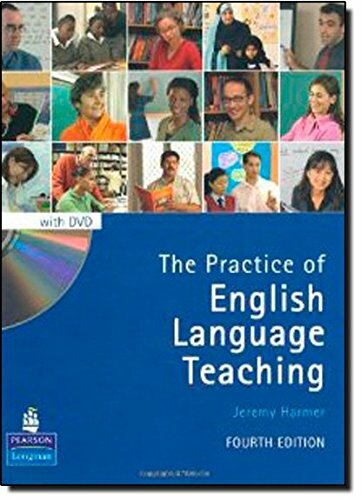 A guide to teaching the English language covers such topics as English as world language, methodologies, grouping students, educational technology, lesson planning, testing and evaluation, and learner autonomy. If you have any questions about this product by Brand: Pearson Longman ELT, contact us by completing and submitting the form below. If you are looking for a specif part number, please include it with your message.